Introducing our very first REALTOR® Panel Series! 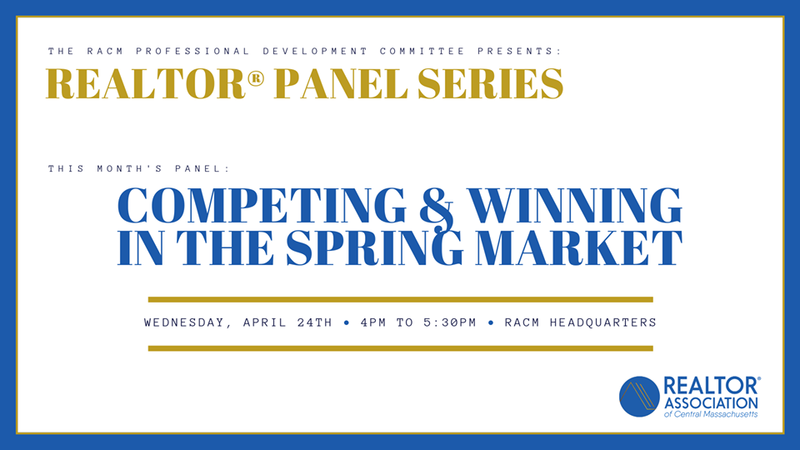 This month’s panel is on “Competing & Winning in the Spring Market”! Join us to learn from an exclusive panel of Real Estate Professionals! Panellists will be announced soon!